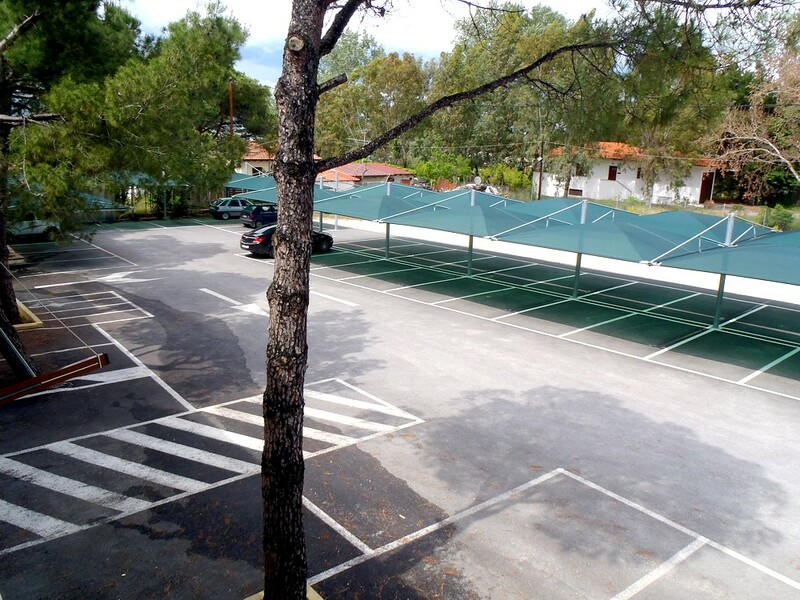 Hotel Vergos provides a private parking area, with or without shade, which can accommodate more than 100 vehicles. Local traffic laws apply in the carpark. Its use is free and entirely at guests own risk.